Jennifer Hudson kicked off the opening night of Taste of Chicago this summer in Grant Park. Chicago's sweetheart is launching a clothing line. 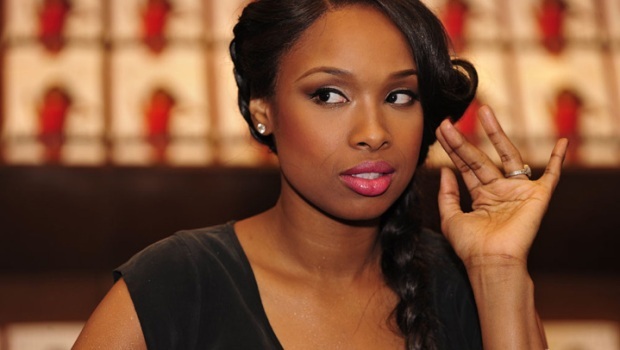 Oscar winner Jennifer Hudson plans to debut her collection, to be sold on QVC, Sept. 6 during Fashion's Night Out, one of the kick-off events for New York Fashion Week. Hudson will join Nicole Richie and Isaac Mizrahi on the cable home-shopping network from 8 p.m. to 11 p.m. to debut the line. Her collection includes printed dresses, flowing skirts, leggings and a hoodie dress. Hudson has told multiple publications her line aims to represent women of all sizes.